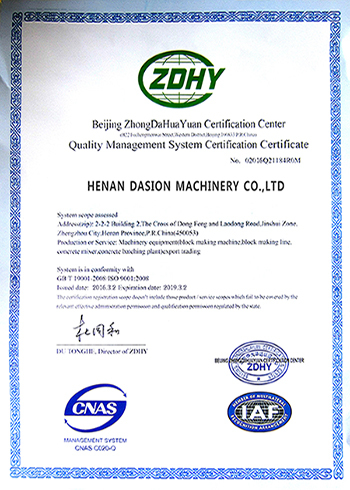 Company Overview - Henan Dasion Machinery Co., Ltd.
9YRSHenan Dasion Machinery Co., Ltd. 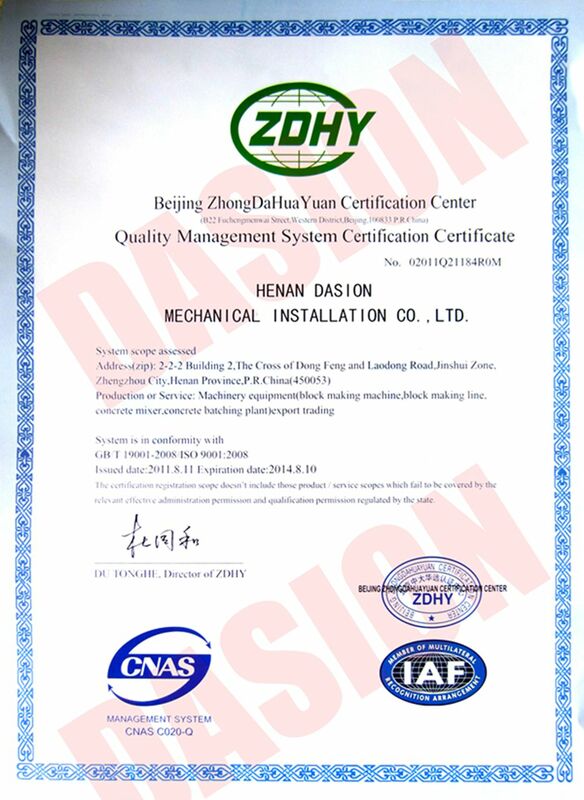 Located in Zhengzhou City, Henan Dasion Mechanical Installation Co., Ltd. specializes in the development, manufacture, marketing and after-sales service of industrial equipment. 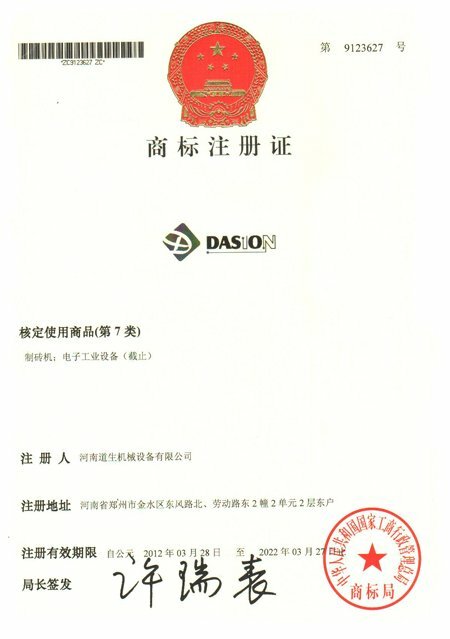 Henan Dasion Mechanical Installation Co., Ltd. has an excellent design team and a highly efficient management team. We have strict internal management systems and highly talented technicians who have rich working experience in concrete equipment, mining equipment, tower crane and charcoal machine. In addition, we have set up several departments including R&D, Production, Sales and Service.We always insist on the spirit of "Bring more values to customer". Thus, our corporation has won trusts and compliments from customers. We are looking forward to having good cooperation with partners from at home and abroad on the win-win basis to create a glorious future.